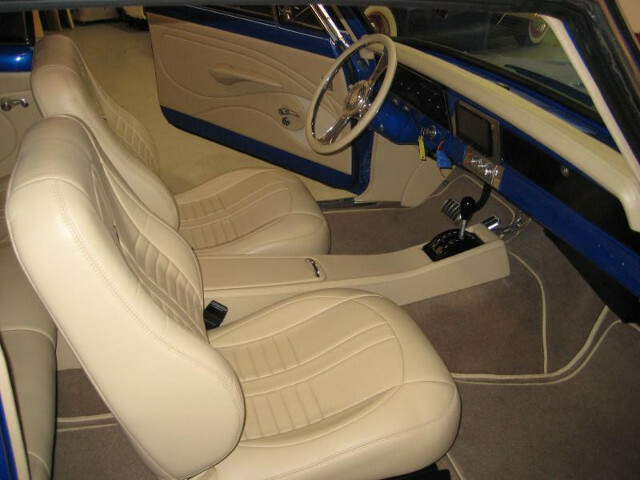 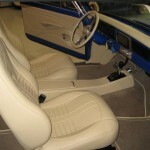 Using various resources, Lopez Classicks Restoration, LLC, will restore your car’s leather, vinyl or fabric interior appearance to a like-new condition or create a new custom interior for your hot-rod, muscle car sports car, etc. 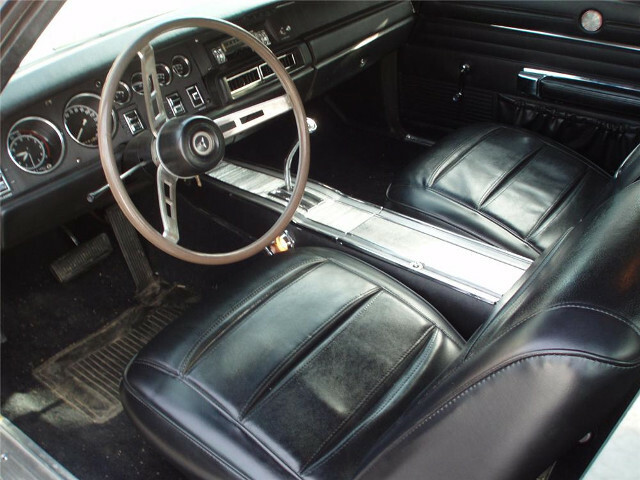 We have the capabilities to get the job done right while maintaining the standards and quality of the vehicle’s original condition. 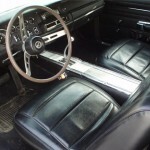 We are an authorized dealer of Legendary Auto Interiors and we offer a complete reproduction kit for your vehicle as well a Convertible Top Restoration and Repair.